Today, William Byrd’s Latin masses are beloved staples of the Anglican choral tradition. At the time of their publication, they suffered a different reputation: dangerous music, censored by the Church of England. Byrd, who enjoyed unusual immunity to the pressures of the Reformation, was permitted to publish Latin music “for secular enjoyment”. However, when his music was used in illegal Catholic rites, it was sung by reduced forces, in secret, at great risk to the participants. Meanwhile, less-favoured composers concealed their Catholic pieces in unpublished manuscripts or under assumed names. Some such works, such as Jollet’s ‘Adoramus te, Christe’, are only now coming to light. 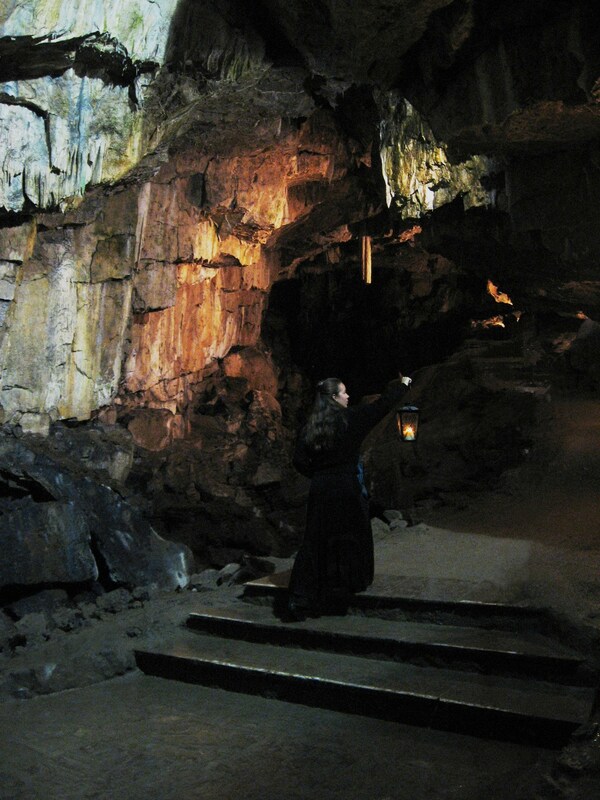 Originally conceived for literal underground performance in Poole’s Cavern, this programme was awarded ‘Best Small Ensemble’ at the 2010 Buxton Festival Fringe. On that occasion the programme was performed with three singers, and has since been expanded to include repertoire for more voices.